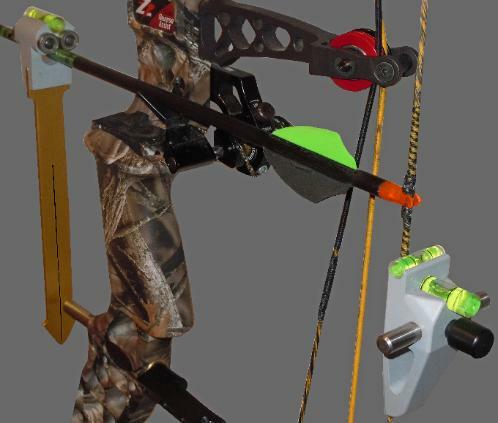 All Hoyt bows that will accept Hoyt's Pro-Fit grip. All Reflex bows that will accept Hoyt's Pro-Fit grip. Death Grip fits the Following 2007 to 2010 Diamond Bows. Marquis, Black Ice, Ice-Man, Stud, Rock II. FLX models also. from the factory with a wood, Focus, or Flatback grip. Copyright 2006 Van Handle Archery Products. All Rights Reserved. Unauthorized use of images and content is strictly prohibited.. Please read before ordering your grip! If your bow is a right handed bow you need a right handed grip even though you hold the grip with your left hand. If your bow is a left handed bow you need a left handed grip even though you hold the grip with your right hand. the Bowtech 2011 grip above. only need make and model. This is a back up to make sure you get the correct grip. Available in right and left hand models. Full installation kits include lineup tool.